Several people have been injured after a truck and at least four vehicles’s collided on the N12 near the R59 in Alberton, Gauteng. Reports from the scene indicate that none of the injured sustained any serious injuries. 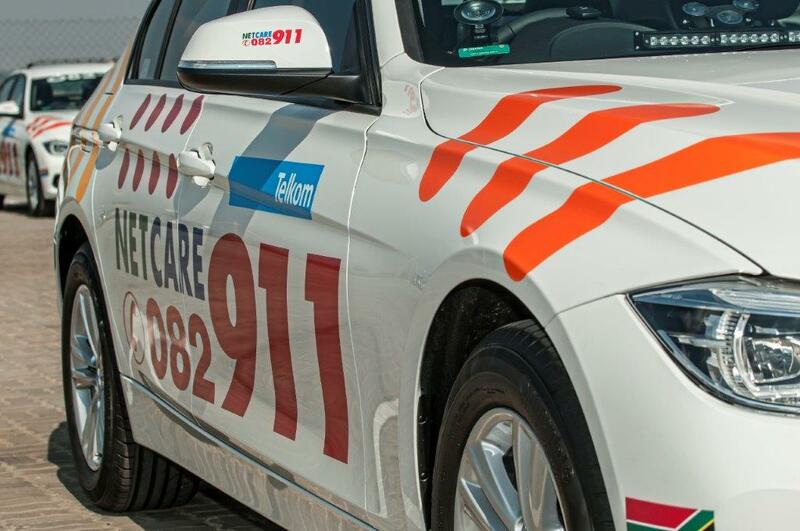 Netcare911 worked alongside various emergency services on scene. One person was trapped in a vehicle that was stuck between a road barrier and a truck. The fire department was on scene to help extricate the driver of out of the wreckage. Once freed, the man was stabilised on scene and transported to a nearby hospital for further medical care by Netcare911 paramedics. The rest of the injured were also stabilised on scene and transported to various hospitals in the area for further medical care. A section of the road has been closed. Motorists are advised to be extra cautious along this route.